Still have questions? 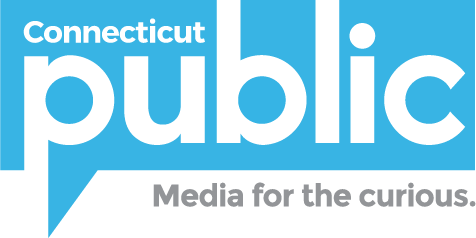 Email rpierre-louis@ctpublic.org for support. How much does Thinkalong cost? It's free! 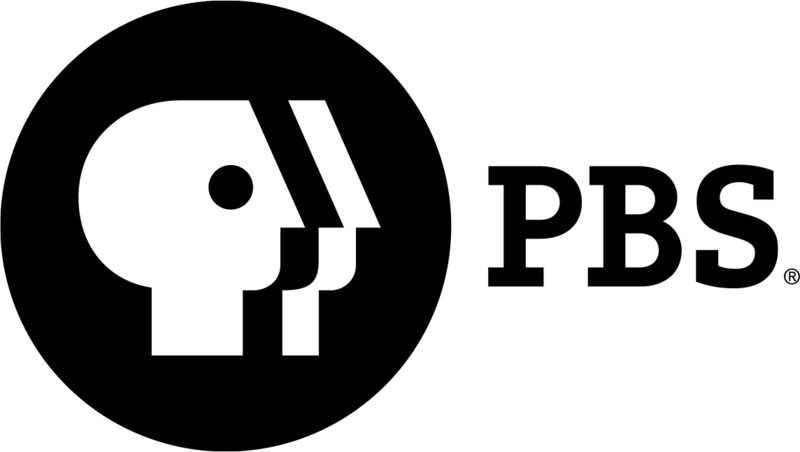 Thinkalong is a service of Connecticut Public, Connecticut's public television and radio station. If you'd like to support our efforts, please donate here. Which subjects does Thinkalong cover? Thinkalong topics are structured as debate questions and they range from civics and social studies to science. Every topic is based on current events in order to remain relevant to students. What grade levels are most appropriate for Thinkalong? Thinkalong was designed for middle school grades, but the content can be used for middle and high school students. I have feedback or a suggestion for a module. We love suggestions! Fill out our feedback form and we'll get back to you as soon as we can. What do I need to use Thinkalong? Users can access Thinkalong on Chrome, Safari, Firefox, and Internet Explorer. We also recommend headphones or speakers and a camera for virtual debates. Can I use Thinkalong on a smartphone or tablet? Thinkalong works on iPhones, Android devices, and tablets. Do I need to download anything to use Thinkalong? Every aspect of Thinkalong is web-based, so there is no need to download anything. There are graphic organizers for each module that students may download in PDF form, but they can also be filled out in the webpage. Is there a sign-in required? Nope! We work hard to keep Thinkalong free and open for educators and students. Sometimes, we ask users to fill out short feedback surveys so that we can continue keeping the program open. How are the modules created? How do I know the content is safe and age-appropriate? Thinkalong's editorial team follows current events all year and researches the best, most age appropriate pieces of media to curate for each topic module. The editorial team does their best to ensure that every module meets our standards for age-appropriateness, balanced reporting, and citation of evidence. I’m interested in setting up a virtual debate on a Thinkalong topic. How do I find a partner classroom? What resources must be in place to make this happen? Our virtual debate feature is currently in beta mode, but we’re working hard to make it happen. We're looking for educators who would like to help us improve the online experience. If you want to participate, find more information here. What is the time or resource commitment for a Thinkalong module? Thinkalong is yours to use in whatever way it supports your classroom. The program was designed to be modular so that it could fit a variety of student needs. If it works with your school's policies, you may decide to assign a Thinkalong module for homework in advance of the classroom discussion time. In-class time will depend on the students, but running a full Thinkalong module takes about 45 minutes. Can Connecticut Public come my school to run a Thinkalong activity? Yes! Please contact us to schedule a Thinkalong session in your classroom. We also offer professional development workshops for small and large groups of educators. If you’re interested in having a Connecticut Public Learning education specialist join you for a training workshop, please let us know! I’m a home-schooling parent. Are there any special resources Thinkalong can provide for me? Thinkalong was built for a variety of educators, so home-schooling parents don't need any additional resources. I'm a student. Can I do Thinkalong activities on my own? Definitely! Send your parent, teacher, or other adult leader to the Thinkalong website and talk to them about some of the topics you're interested in discussing. And if you’re in debate club, Thinkalong is a way to start sharpening up those argument and evidence skills before you head off to a competition. I’m a parent. How might I suggest our school system use Thinkalong in our classrooms? If you think Thinkalong would be a good fit for your school system, talk to your student’s teachers, school principal, district superintendent, or your board of education members. You can also let your local parent-teacher organization know, or even suggest the program to your local library or your community’s educational partners.